Any arrest for a drug offense in Utah is serious. The laws are stacked against you and can be life-changing. The penalties are severe and can carry long jail sentences. 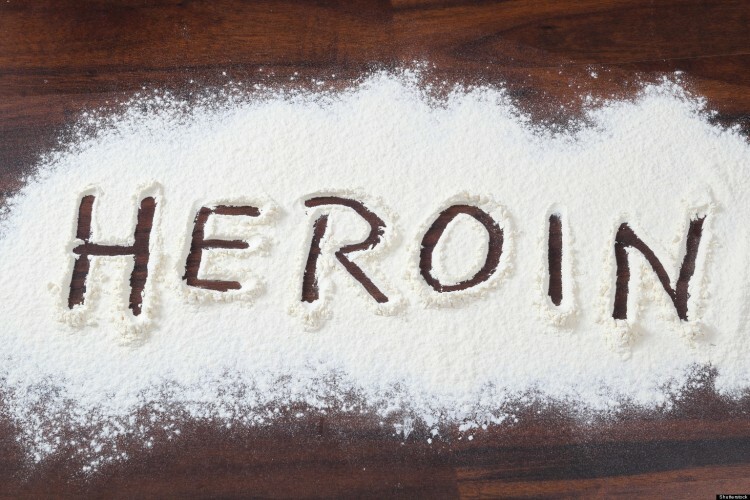 According to reports, heroin has become easier to obtain, and this drug has been in the news recently with the highly publicized death of actor Phillip Seymour Hoffman. According to officials, doctors in Utah are constraining pain killer prescriptions more often and drug abusers are turning to what is easier to get. Officials explained that pain medication is expensive and when people can no longer afford that, they choose heroin, which costs less. At times, people who are just in a room with drugs and want to help a person who may have overdosed may be reluctant to call for fear of arrest and prosecution on drug charges. A Utah man is championing for a new motion that would give some indemnity to those calling to report a drug overdose. The motion, called the Good Samaritan bill, recently unanimously passed the House, and now will go on to the Senate. A second motion that is being considered as well is allowing people to get a drug called Naloxone without a prescription. Experts said that this drug reverses heroin overdoses even before paramedics arrive on the scene. Currently, in Utah, the drug is only available by prescription. The Naloxone motion still needs to be brought before the House. The consequences associated with drug charges in Utah can be swift and severe. Police, prosecutors and judges all take strong stands with regard to the treatment of alleged offenders. Often times, this rigid attitude can bring unfair treatment and indifference for the alleged offender’s rights. Criminal defense attorneys work vigorously to ensure the rights of their clients are not infringed upon as their cases move through the justice system.